Idioms are great. But they don’t always translate easily. 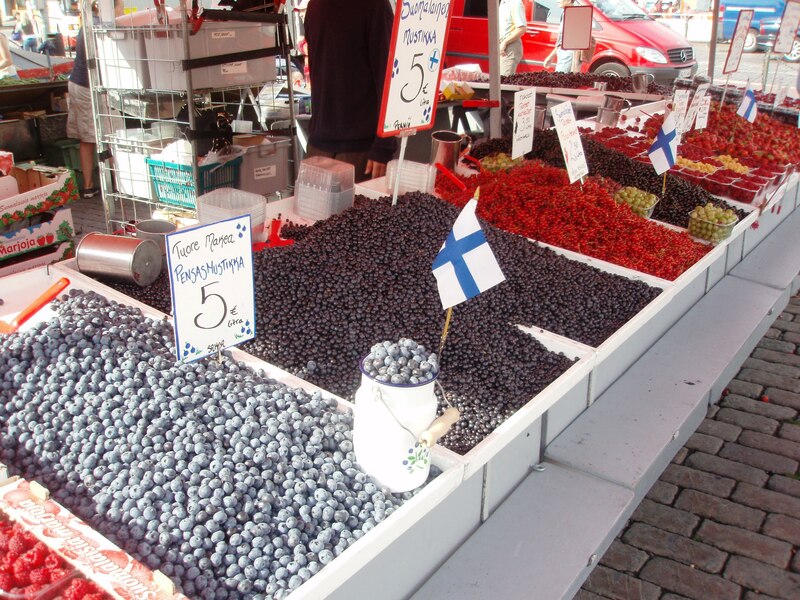 Finnish idioms differ from English ones according to the culture. In the land of forests, you don’t stand around uselessly like a lemon, but sit like a mushroom (“istua kuin tatti”), and two people are not alike as two peas in a pod, but like two berries (“kuin kaksi marjaa”). Smell a rat in English? In Finnish, if something fishy (suspicious) is going on, a dog is buried (“Koira haudattuna”). But be careful in finding the source of the problem. Don’t just let sleeping dogs lie like in England. In the wild north, you should never wake a sleeping bear (“Älä herätä nukkuvaa karhua”). Want to save time? In the land where only insect life is strong enough to survive the winter, you don’t kill two birds with one stone, you get two flies with one hit (“Lyödä kaksi kärpästä yhdellä iskulla”). But if you’ve got buns in the oven in Finnish, it doesn’t mean you’re expecting twins, it means you’re sitting pretty (doing well – “Hyvin on pullat uunissa, ei pala ei paistu”). Some of these are in a bilingual series of Finnish-English idioms, with the literal and idiomatic translation and a picture for each; Se ei ole minun cup of tea. It’s great fun. Lots more come from this website. And don’t worry if you can’t remember all these sayings. No one is a blacksmith when they are born (“Ei kukaan ole seppä syntyessään”). In other words, Rome wasn’t built in a day; you can’t be expert at something without learning it first.